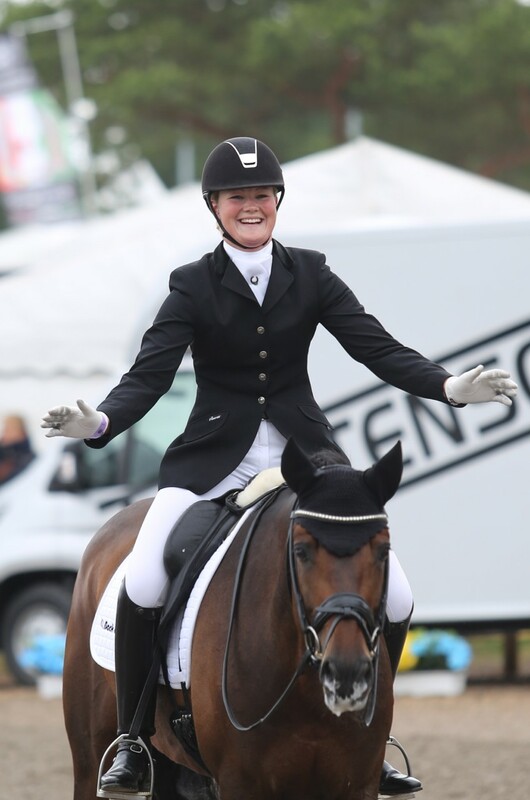 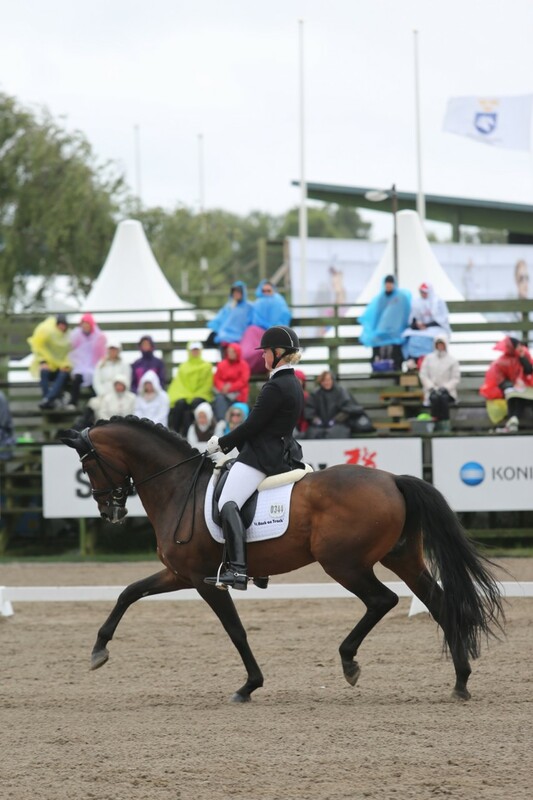 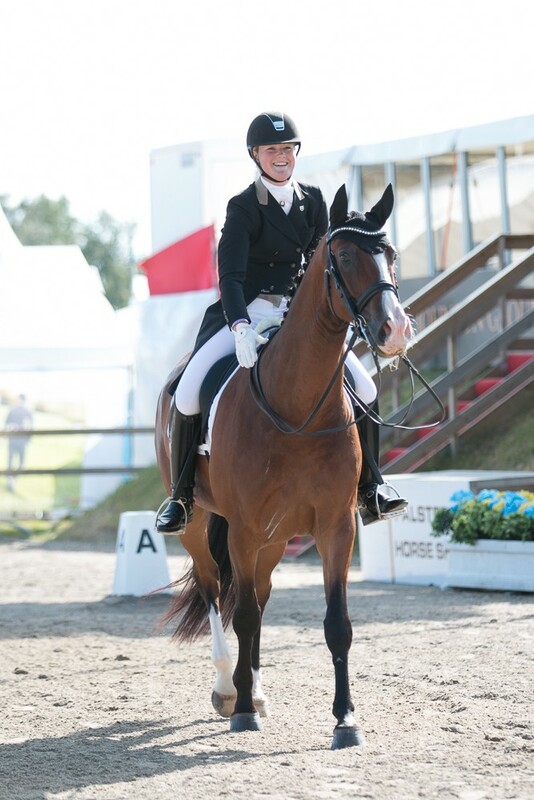 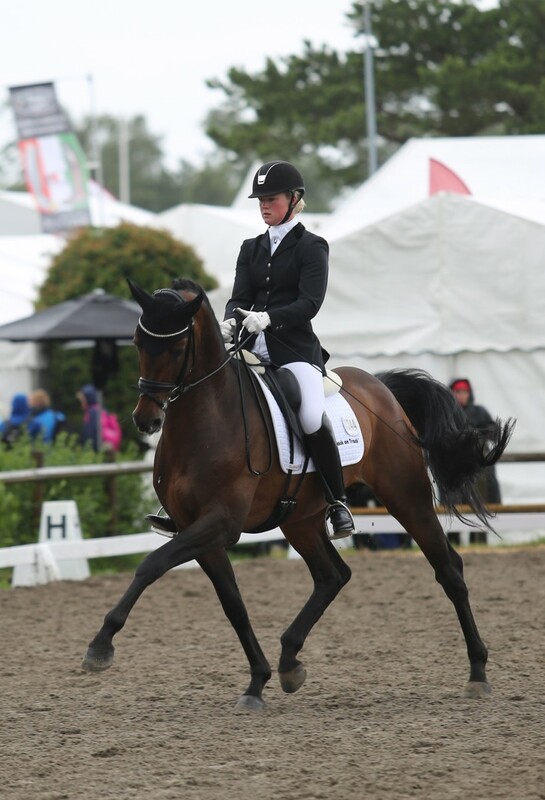 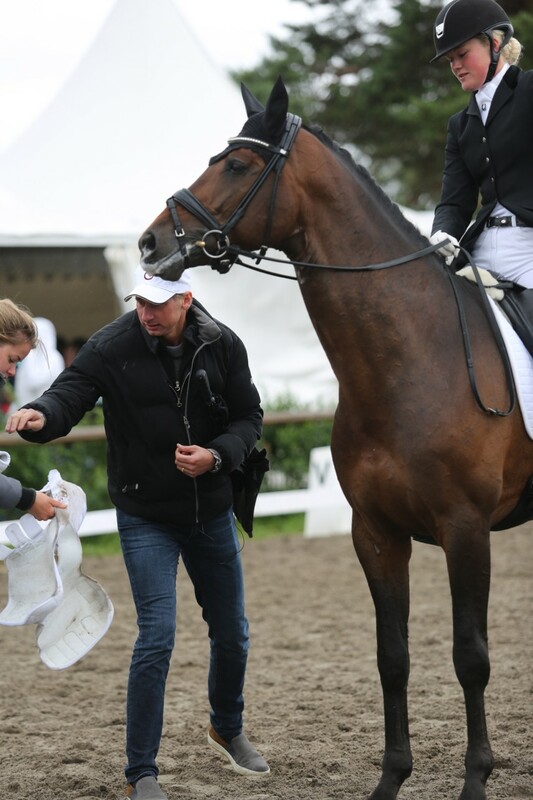 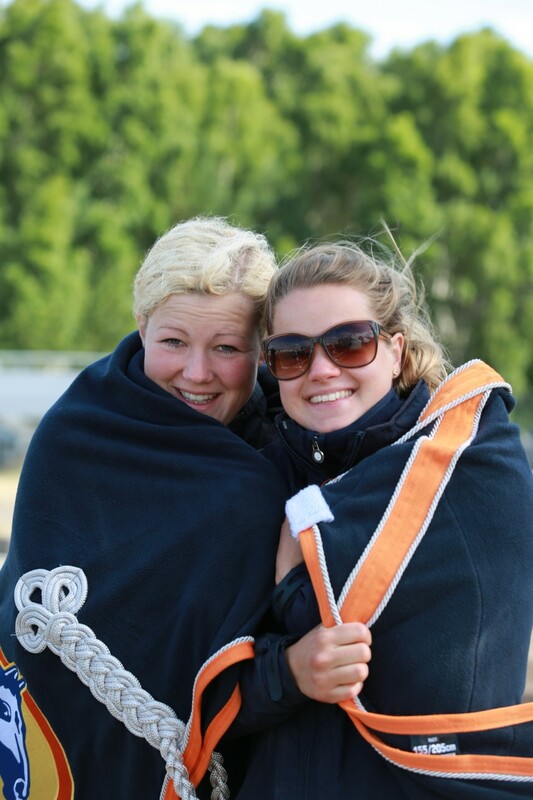 13-07-2015 | It was a huge thrill to watch Malin compete this past weekend in Falsterbo. 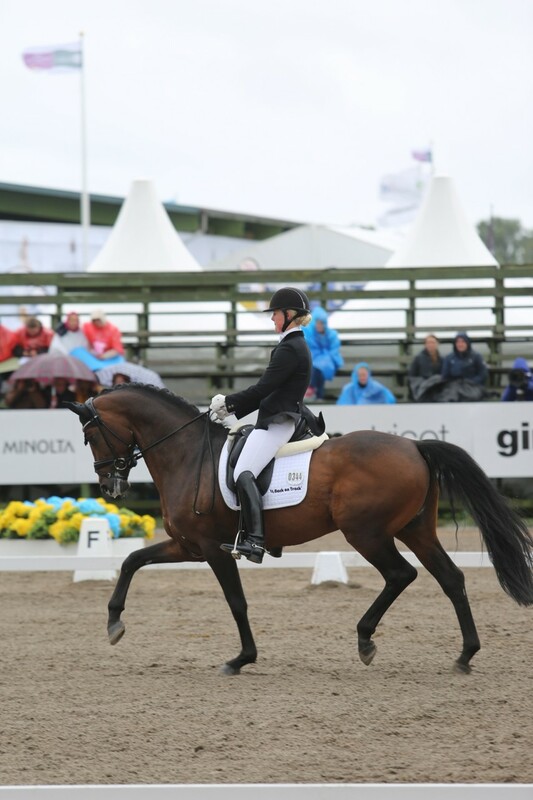 A very capable rider with strong nerves and a good feel for riding through a test, Malin created quite the upset win the qualifier for the 5 year olds with Jan Greves Foreign Affair. 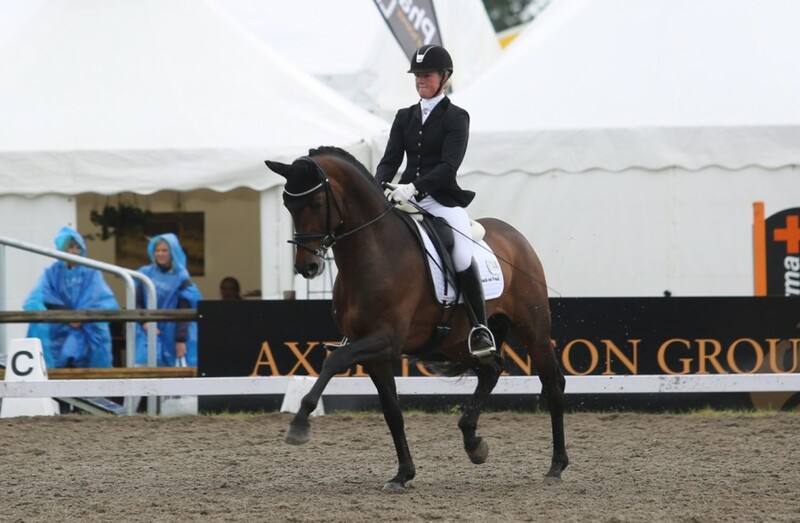 Ahead of some of europes most talented 5 year olds who have qualified for the European Championships, Malin again confirmed why it is a shame this horse does not represent at the Championships bt winning the 5 year olds final. Malin achieved a huge score of nearly 80% (79.444%), finishing almost 3% infront of the highly successful Franklin. 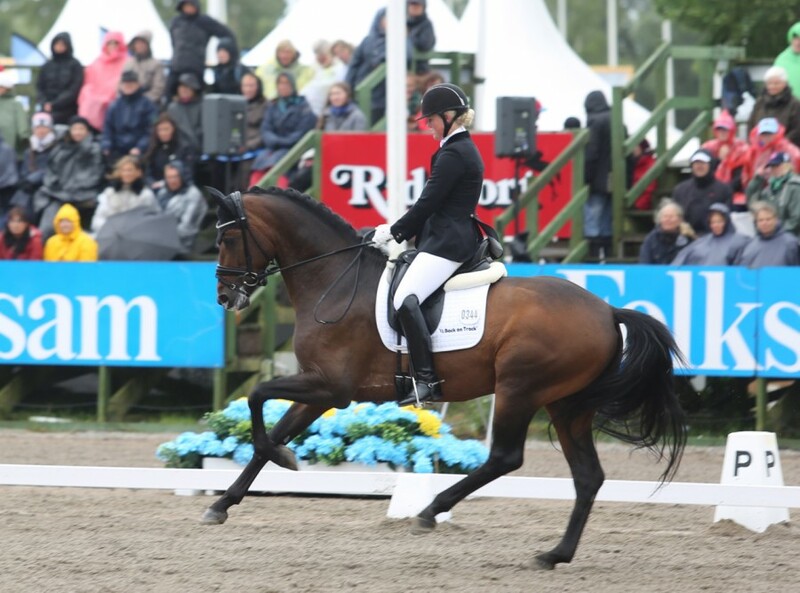 With three very good gaits, with canter a true highight, Foreign Affair is truly a world class horse and I could not be more proud of both horse and rider. 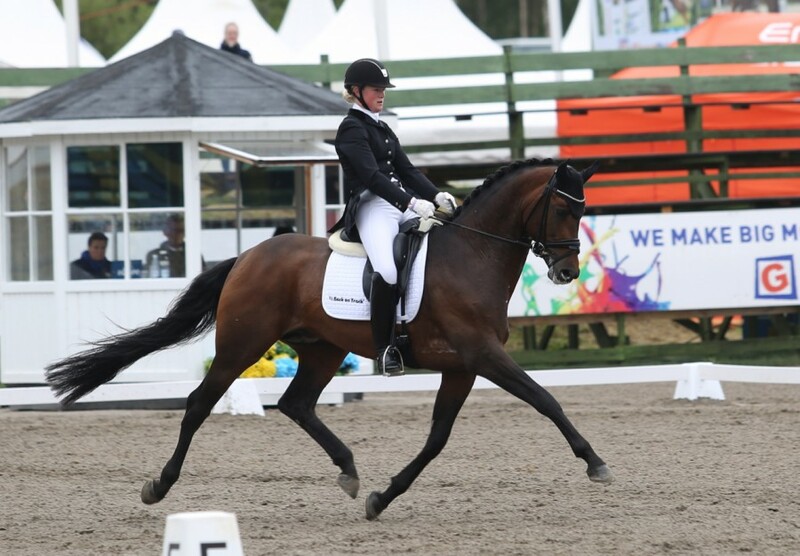 Malin again showed her strength in the arena, this time on her own clients gelding Don Michelin in the 7 year old first round. 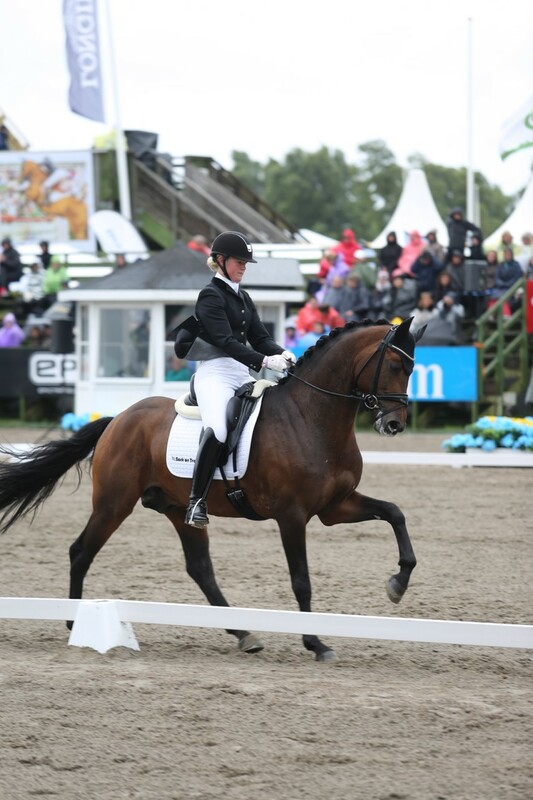 Mlain topped the field, with an accurate and smooth test, showing a great walk and impressive changes. 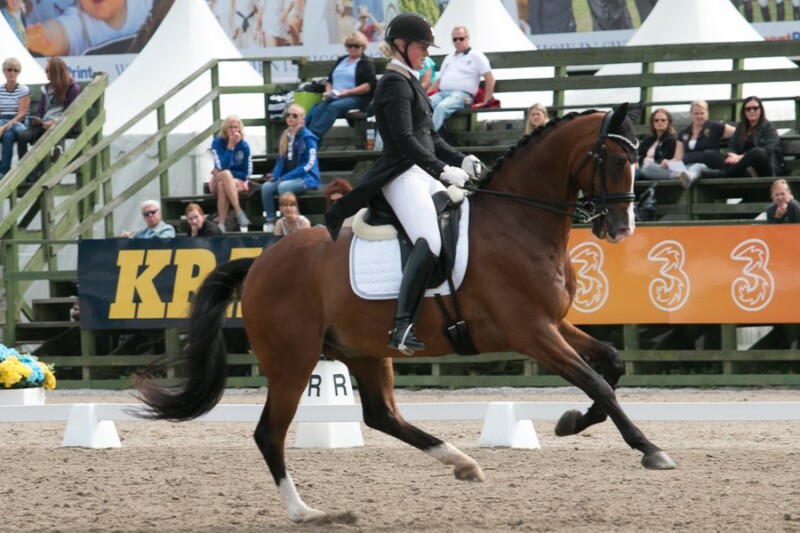 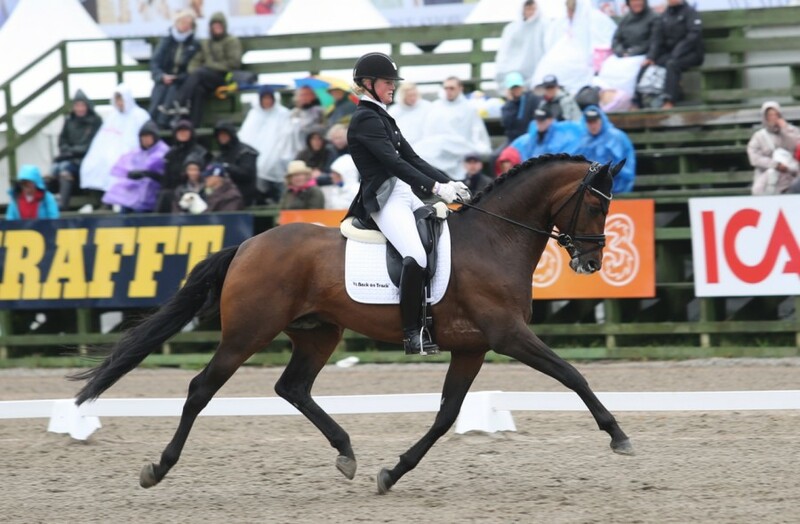 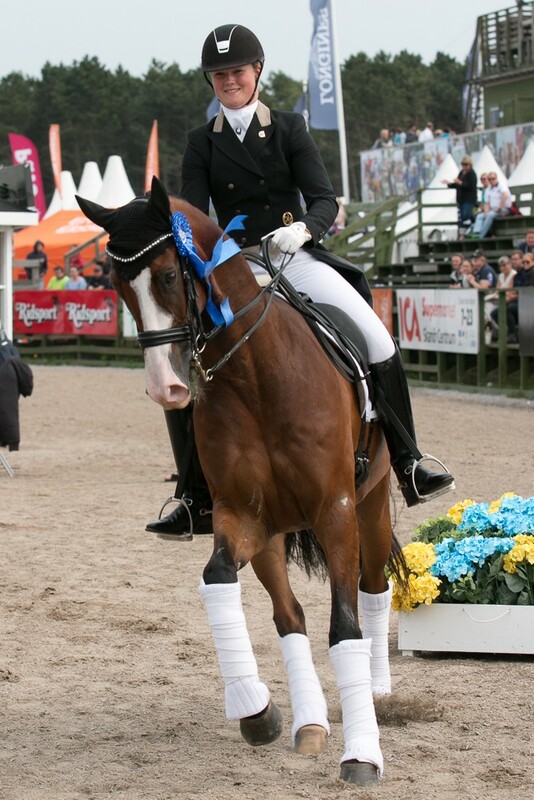 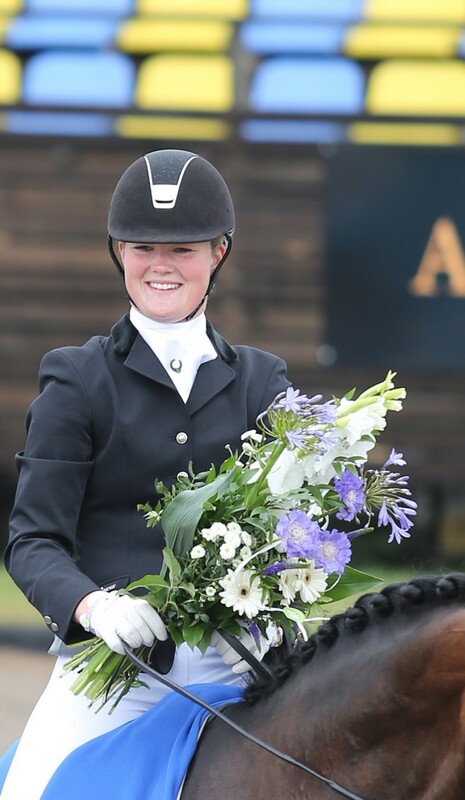 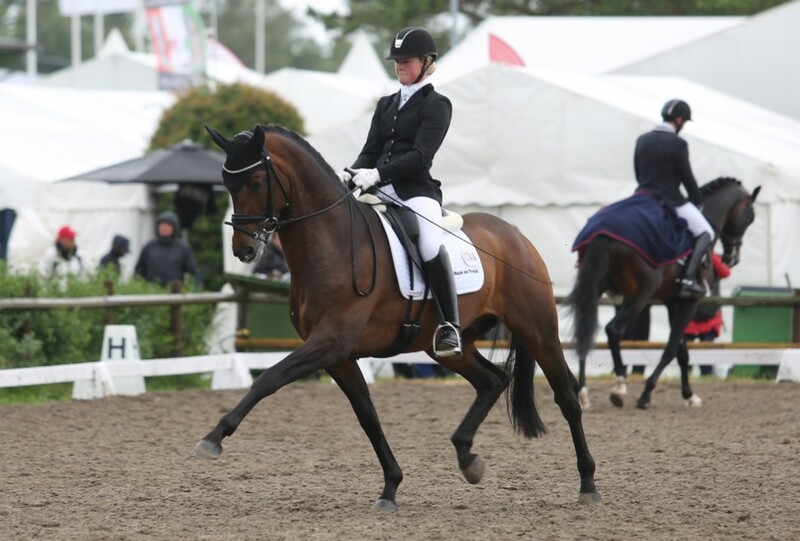 Malin finished second on the final day behind Lyndal and Diva, but again Malin produced a smooth and solid test giving her talented future horse every chance to grow positively in the arena finishing on a great score of 71.535%.